Another year of reading great books and blogging...frankly I don't remember a time I wasn't doing both of these favorite activities. So I read a total of 72 books this year compared to 65 last year. I also read less YA and more non-fiction. I miss reading YA and hope to do more of it this year. 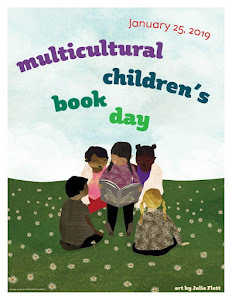 I discovered some great authors last year and hope to discover more new authors this year but also to revisit some favorites. 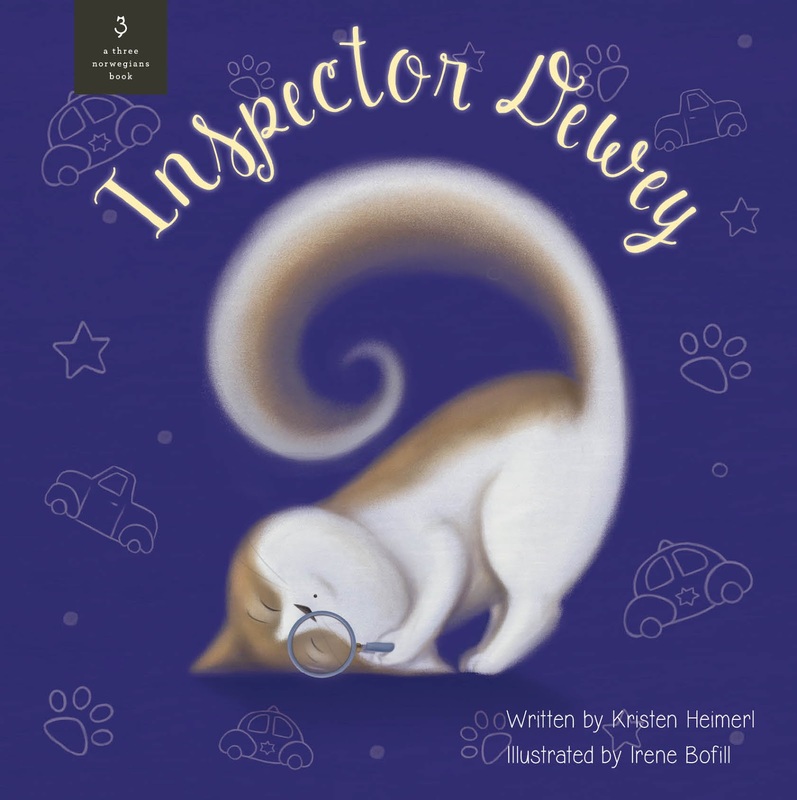 The soft illustrations and the beautiful relationship between the main character and her kitties is heartwarming as they work together to catch a thief. 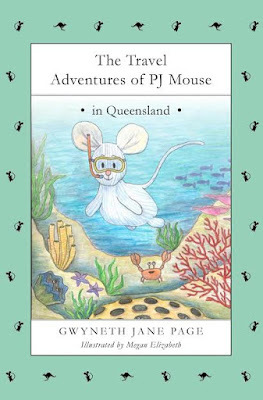 This series is sure to become part of a beloved classic because PJ the Mouse is absolutely adorable and curious and always getting into some sort of trouble. 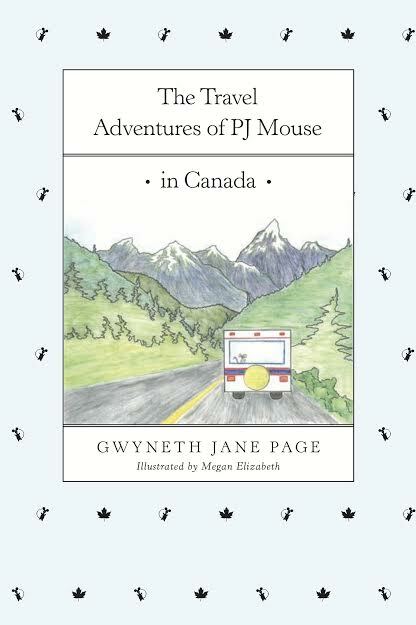 It's a delightful series that is reminiscent of books such Winnie the Pooh. 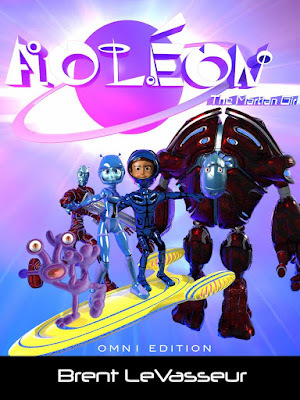 This sci-fi adventure tale with tongue-in-cheek humor is filled with eye-popping illustrations and explores friendship, courage and belief in oneself. 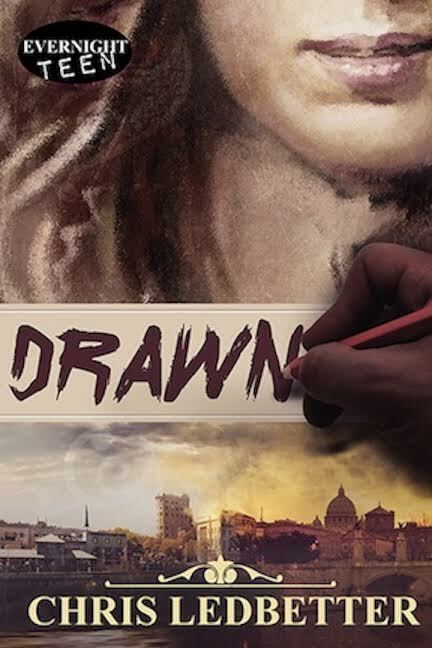 Ledbetter was able to write a contemporary fiction novel with fantasy elements taken from and mixed with the art world. Picture A-ha's 1985's innovative music video of Take On Me, with its mix of real-life and pencil-sketch animated characters. 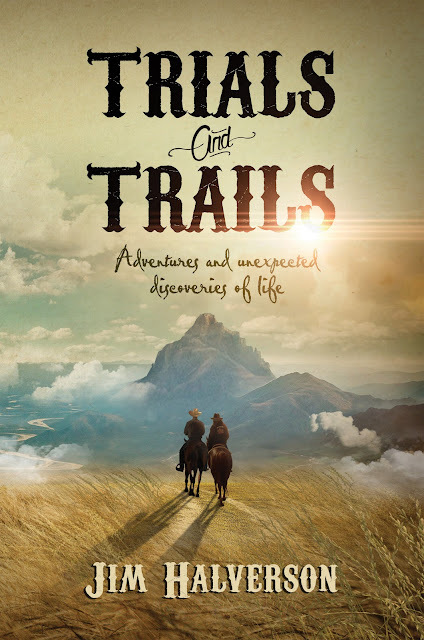 If you like YA and historical fiction with great character development and plenty of action adventure, then this is the perfect book in which to escape. 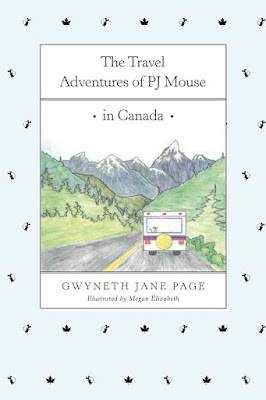 This book had me feeling all sorts of things: sadness, indecision, the excitement of first love, fear, suspense, adventure, exotic dreams...you name it, this book had it all. Banished, Book #2 is being released in February and I will be reading it soon! 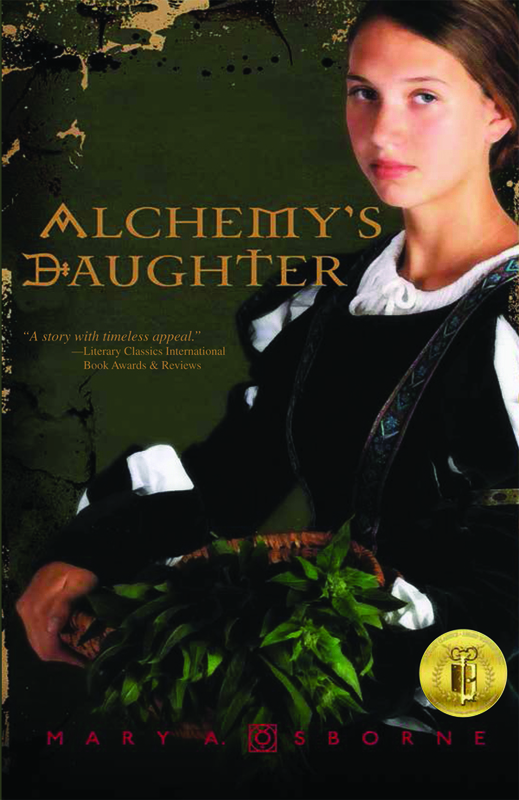 A story set in medieval Italy, a strong female protagonist, midwifery, science, romance, adventure, the Black Death, betrayal, intrigue...these are just some of the elements that made me love reading Alchemy's Daughter. I look forward to reading Osborne's first book Nonna's Book of Mysteries. Teresa Neumann has deftly transported me to Italy during WWII with a story that made me go through a wide range of emotions. 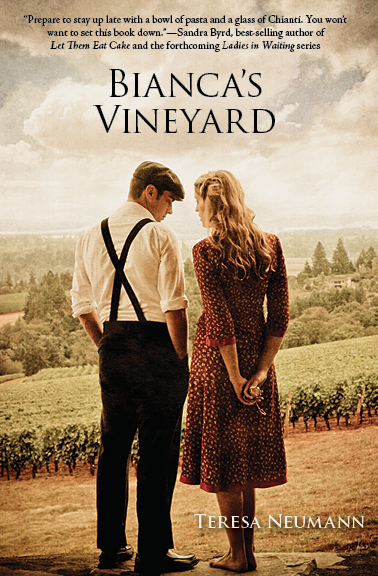 Based on a true story, Bianca's Vineyard explores an Italian family's loyalty, strength, forgiveness and tragedy in the face of a dark period in Italian history. With the backdrop of Mussolini's Italy, the hardships of immigration and an unforgettable family, this story comes alive through Neumann's gift of storytelling. I was glued to the pages and would have read the book in one sitting if I didn't have work and family obligations. 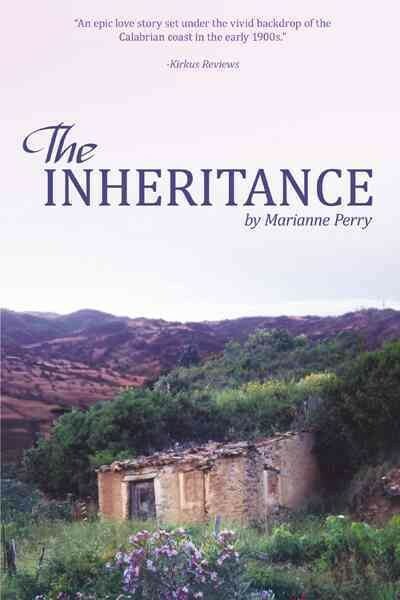 The author deftly wrote a tale that was compelling and heartbreaking. She developed her characters so well that one easily felt strong emotions toward them whether it was contempt or compassion.When a story has me thinking about it long after I read it, I know it has touched me deeply. 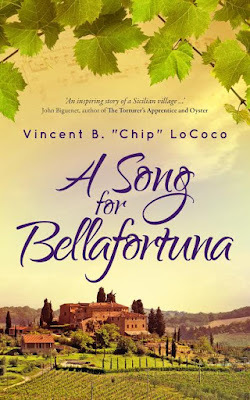 From the very first page, I was transported to Italy, to that small village named Bellafortuna, to a set of colorful characters that reminded me so much of my own uncles and "paesans". LoCoco made me fall in love with Bellafortuna, a small village like many others in Italy but still unique because of its location (up on a hill) and the villagers' love for music and opera. 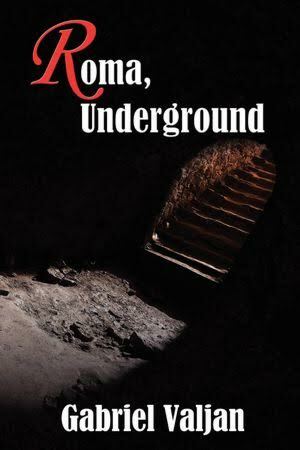 If you like Italian stories full of drama and culture, this book is the perfect novel to escape with. It's a feel-good story with good values, family honor and duty. Roma Underground is the first book in the Roma series, introducing us to a set of colorful characters both Italian and American, and takes place in Rome, both above and underground. I was thoroughly entertained as I read this intelligent and well-written thriller. If you love thrillers without too much violence but with intelligent and humorous repartees and descriptions, a complex but smart plot with a great twist at the end, then you are in for a good time with this book. I have read all 4 books in the series and enjoyed them all. 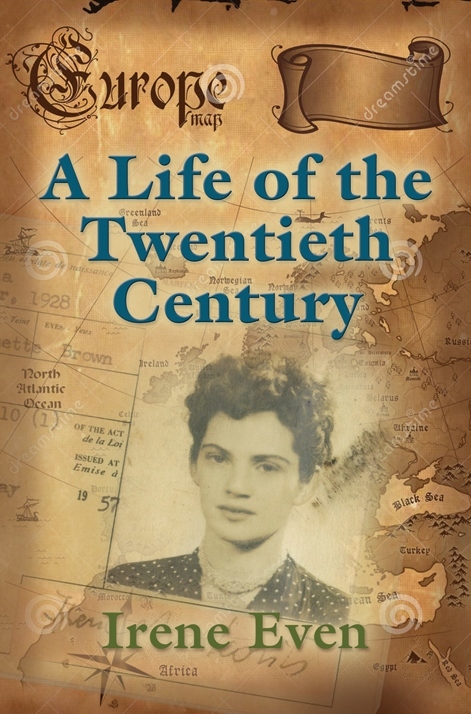 I was first of all amazed that Irene could put into eloquent words all that she had lived and survived in her life lived throughout most of the twentieth century. Hence, the title. 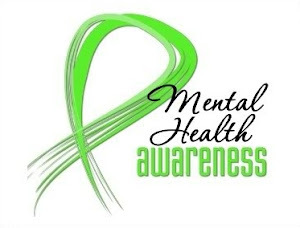 This is truly a survivor's story. Irene tells her story of living in hiding as a young orphan Jewess during the Nazi occupation and later her abusive marriage and finally how she re-made her life. Truly inspirational. 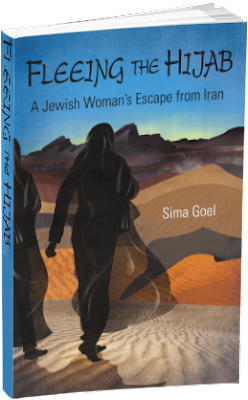 If there is one memoir you plan to read in the coming year, let it be this one. Sima Goel's journey from her happy childhood to a harrowing escape from the oppressive and extremist revolutionary government is an amazing story you will not soon forget. This is a touching story that made me smile and it made me cry. It made me undergo a slew of feelings as I read it. It inspired me and motivated me. 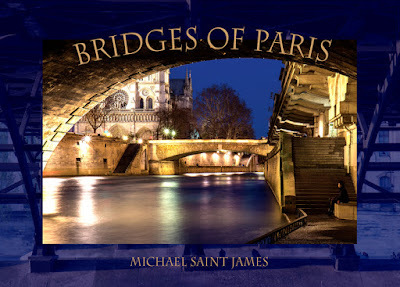 The beautiful 14 X 9.5 inch book is filled with 355 original stunning photographs of the 37 bridges of Paris from different positions and times of day. It would make an awesome gift for anyone who loves Europe, but especially travel enthusiasts, those who admire good photography and architectural structures, and history buffs. 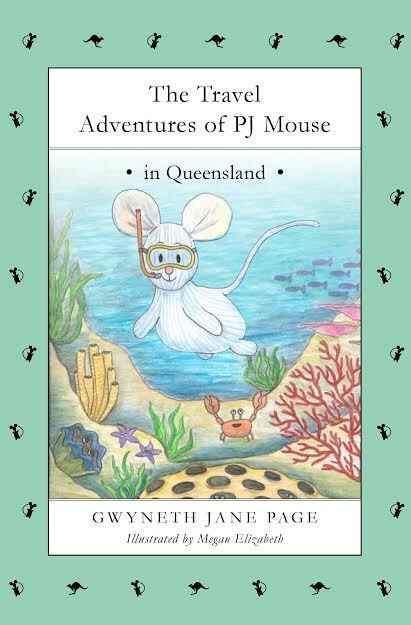 It would be a great book to sell in museums and gift shops. It would enrich the library of any art and photography school as well as any local library. This book is a treasure. Death is a difficult subject. Period. But it's nonetheless a subject, or a reality we all will experience in some ways and at different points in our lives. 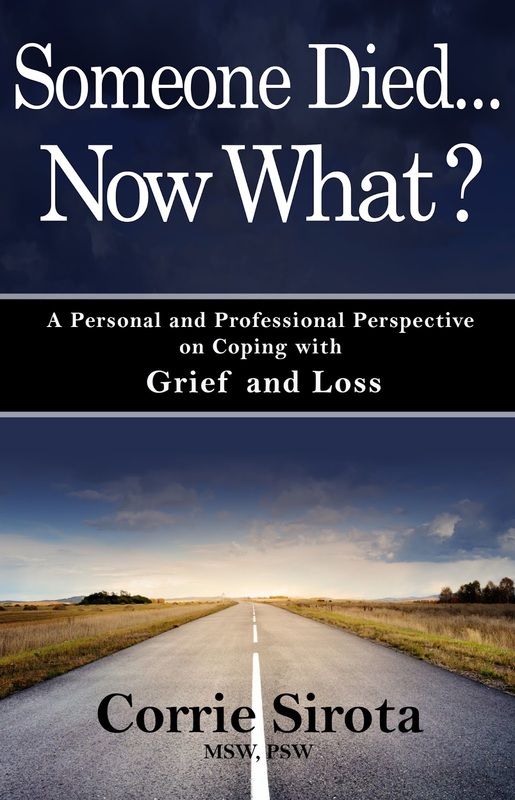 Corrie Sirota, a psychotherapist who specializes in loss and bereavement, has written a much-needed resource book that will help one cope with losing a loved one. 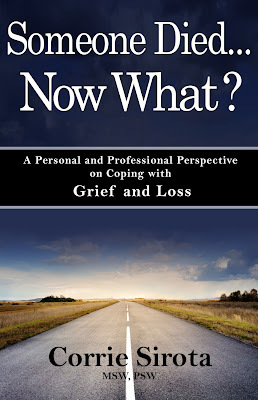 I appreciated reading this after the loss of a good friend to cancer. Looks like a terrific collection Laura. I enjoyed The Bridges of Paris. All of your books listed look great. Here's to a very Happy New Year! 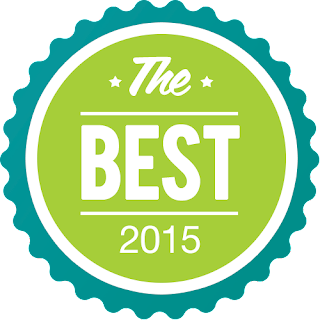 You had a great year of books, Laura. Happy New Year! Thanks, Mary! And I look forward to another great year of reading. Thank you for reading and honouring The Inheritance. 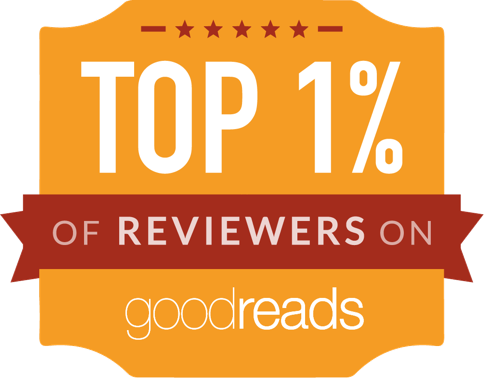 Most of all, thank you for supporting authors. Meeting you has been a joy and I look forward to reading the books The Library of Clean Reads will continue to introduce me to. Blessings Always. Happy New Year. Great list! I haven't read any of those so my wish list just grew. Happy New Year! 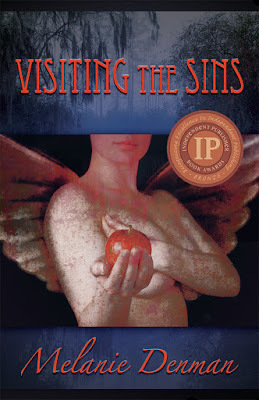 I think you would love Visiting the Sins. 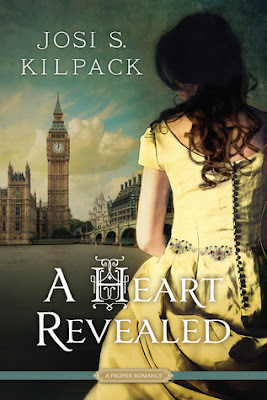 It's Southern fiction and caught me by surprise at how much I loved it. Thank you so much for reading DRAWN and honoring it as a Best Read!!! I can't wait to read the sequel! Thanks for stopping by, Chris. 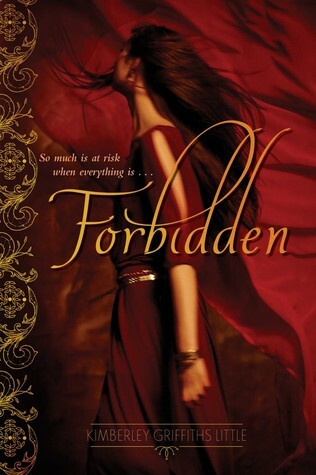 Thank you SO much for including FORBIDDEN in your Best of 2015 list - very thrilled!! 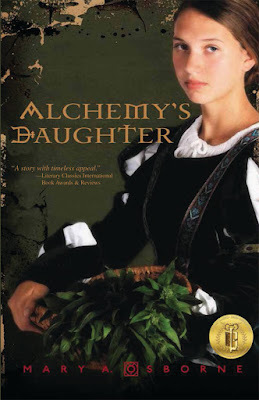 And I'm thrilled I'll be reading the sequel BANISHED soon! Thanks, Alyssa! I hope to read many more awesome books this year and discover gems from unknown authors.